Tamar Braxton and Vincent Herbert’s marriage keeps playing out on their WEtv show. She filed for divorce from him, and she also fired hs as her manager. She claimed that he had various girlfriends. On the latest episode on Tamar & Vince, she tells her viewers that when she is not seeing Vincent, her day is much better. ‘It’s just like, oh my god,’ Tamar exclaimed in an exclusive clip for Entertainment Tonight. ‘I’m up under you every day. Every day! Like, I love you, but do I have to see this face 24 hours a day? Like, come on. If I go off and go to work and come back home and he’s not there, my day is better when I get home,’ she concluded. 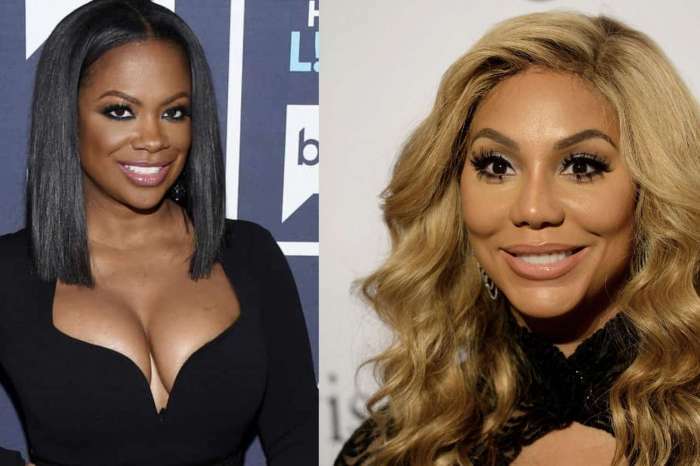 We recently reported the reason for which Tamar decided that it was way better for her to fire him as her manager as well. In a recent episode, we saw Tamar talking to her stylist and hairstylist about her relationship issues with Herbert. She dropped the news to him, saying that she has decided to fire Vincent as her manager. ‘I feel like I have to make an executive decision and keep it moving,’ she told her hairstylist in the video clip. 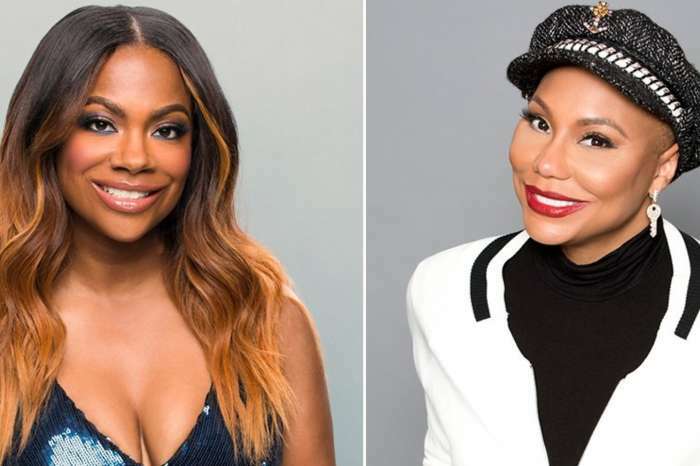 In the confessional clip that detailed her decision to move on, Tamar unveiled that she needed that specific part of her life to change.